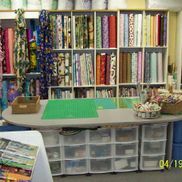 The company was founded in the early 1980’s and operated under the original name of “Knit Kraft”, located in the Quinte Mall, Belleville, Ontario. In 1986, the company grew and re-branded under the name of “Kraft Village” and was one of the first Fabric, Yarn and Sewing stores in the area. The original founder, Violet Bulmer, retired and new owners purchased the company in 2013. The introduction of new products and the expansion of existing product lines required a larger space and the store relocated to its current location in the fall of 2013. 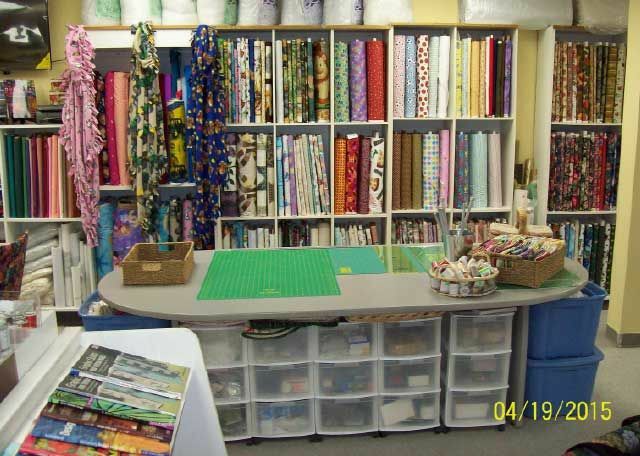 The company has established itself as the area’s leader in Sewing Machines by offering a large selection of over 50 models of new and reconditioned pre-owned models on display at all times. The primary lines of new Sewing Machines include Bernina, Janome, Elna and Juki. The vast selection of reconditioned pre-owned models include the primary lines as well as many brands such as Singer, Kenmore, Husqvarna/Viking, Baby Lock and many more. The Parts and Service Department for warranty and non-warranty service has been expanded and offers an on-site full time technician to answer questions and offer assistance.